Are You Our Next Nutriseed Ambassador? a Health & Wellness lover to a business owner. 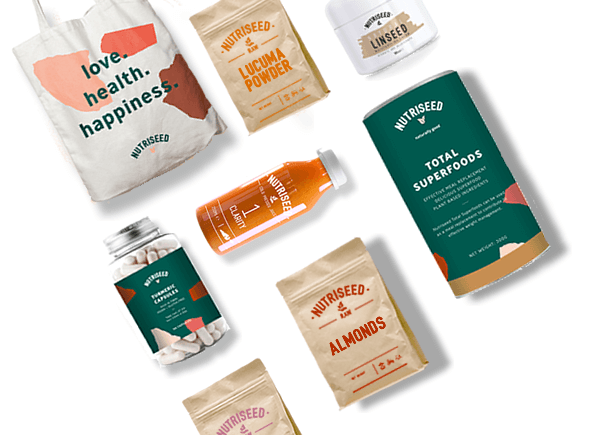 WHY JOIN THE NUTRISEED FAMILY?